This week it was publicly announced that the Maui County Council approved a game-changing new law regarding accessory ohana dwellings in Maui County. Accessory dwellings, or, as we commonly refer to them “ohanas,” are secondary living units that can be either attached to or detached from the main living structure on the same property. 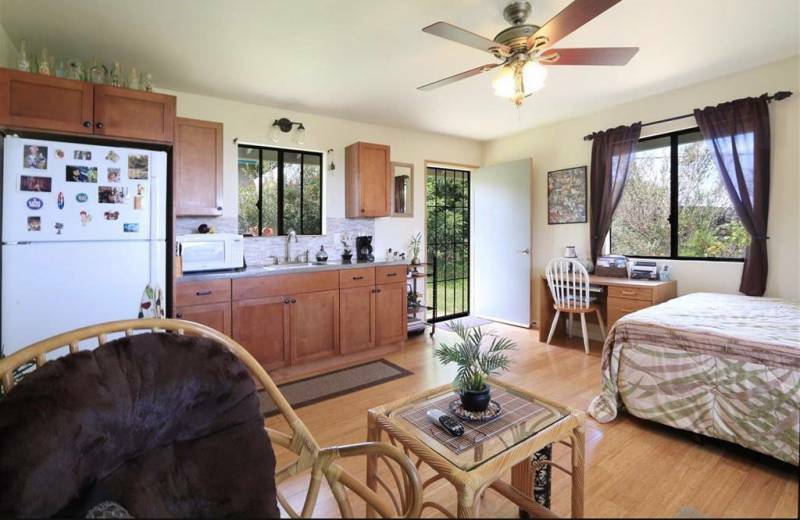 Typically the ohana unit is defined by whether or not it has a kitchen. The previous law stated that on any lot under 7500 square feet an ohana was not allowed… though many smaller properties have them anyway. This caused problems for homeowners wanting to apply for building permits, home buyers trying to obtain financing to purchase, and a variety of other issues where everyday practicality and existing legislation were out of alignment. 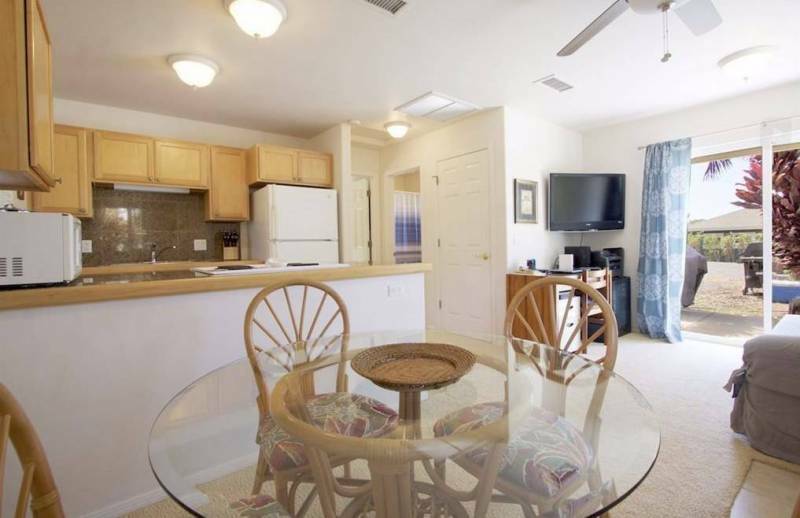 On lots under 7500 square feet, you CAN have a legal ohana up to 500 square feet! On lots over 7500 square feet, you can have TWO legal ohanas! Woah! Let’s reflect on this for a minute… all of those existing non-confirming ohana units were just given the OK to make themselves legal. Homeowners who have always wanted to convert that 4th bedroom or family room with a bar sink into an ohana for extra income to offset high ownership costs can now make that happen. 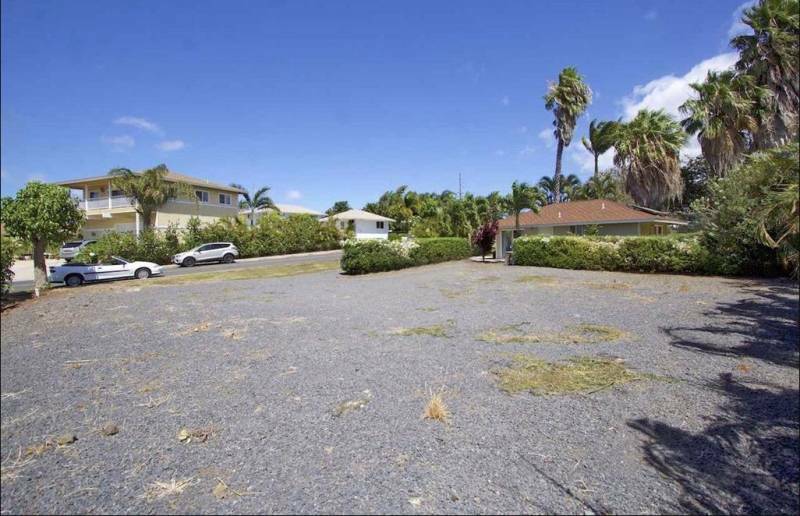 Larger lots can add a second unit opening up more longterm rental possibilities for Maui residents. A property still has to meet the development standards for yard setbacks, parking, wastewater systems, water supply, fire protection, etc. Even though the county zoning may allow for ohana construction, individual Homeowners Associations may not. Check the CC&Rs! The sizes above are per allowable unit, not total floor area to be shared between multiple units. So if all the other development requirements were met, one could, for example, build two separate 600 square foot accessory ohana dwellings on a lot over 7500 square feet. Like any new legislation, additional considerations will roll out in the coming months as the dust settles. There’s a lot more to the bill than what is summarized here. This is a link to an additional summary of the new law written by the Realtors Association of Maui Government Affairs Director. Check back for future updates and please share your thoughts in the comments! I welcome the opportunity to discuss with you further and assist however I can with your Maui real estate needs. Aloha for now! Is the second ohana only for relatives or can it be a long term rental? I’m assuming it can be attached to either the existing main house or existing ohana by building on the second floor if both structures are only ranches? Clear and concise information on such a long-standing hot topic that many Maui homeowners find confusing. Thank you for sharing! So if I read this correctly, the new law still does not allow a second detached ohana on ag land? 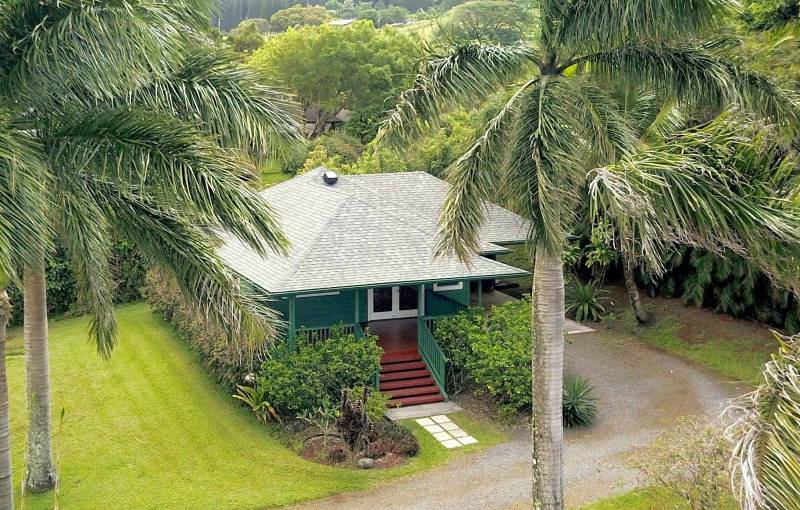 We have a 2 acre ag land property with Main House and 1 ohana. Would love to build a 2nd. Jessica, thank you so much for a well written and very valuable blog.